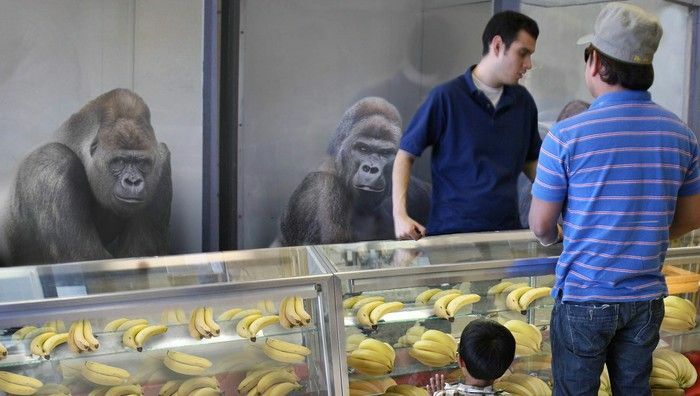 Gorilla Sales Skyrocket After Latest Gorilla Attack! Excellent article from The Onion on Gun Gorilla Violence and the related debate about controlling gun gorilla ownership across the country. Statistics show sales of gorillas often spike sharply in the immediate aftermath of a major gorilla attack. At press time, following the increase in national gorilla sales, four isolated gorilla attacks had just been reported across the country, with the overall civilian death toll currently estimated at 37.